Need To Hire Better Talent Even Faster? 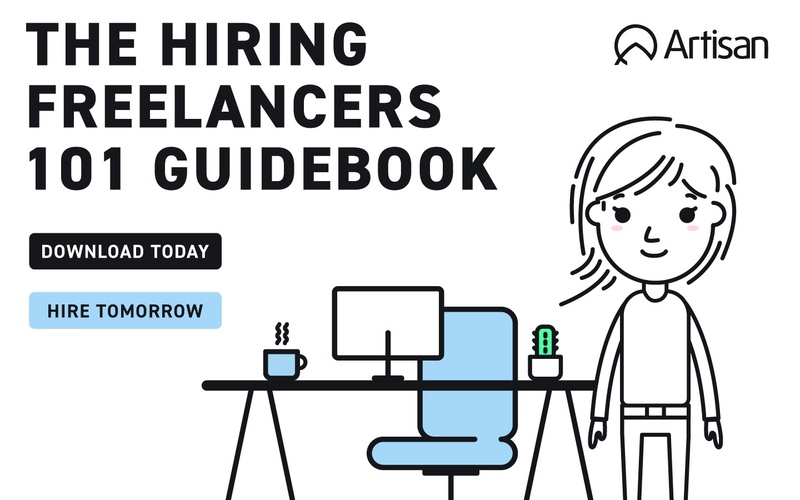 So you'd better learn how to hire freelancers fast! Fill out the form to download your copy today and learn how to hire the Artisan way.